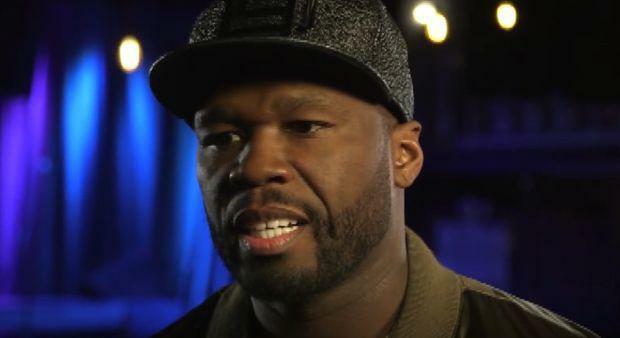 BET is bringing a late night show to fans of sketch comedy, and 50 Cent will be its producer, host, and namesake. 50 first announced the coming of 50 Central through a vague Instagram post last week. On Sunday, April 30, followers got a broader insight into what the production might look like, with him posting a teaser in which he touts it as "a platform that allows us to get all those hidden talents out in the open." In the caption of the post 50 makes mention of inviting some of the trendy content makers and breakers around social media on for a chance at fame. "Expect the unexpected. It's me having freedom. That's a different type of comedy, it's a little more edgier than the things you've seen in the past, and BET at night, they're going to let me to do what I've gotta do," he says. BET has been on a hot streak so far as news of the various new productions viewers can expect to see coming to fruition over the next year or two, goes. Only days ago the network announced that it will be following up on the success of The New Edition Story with a drama series based on the life of Bobby Brown, and a documentary on Death Row Records. 50 has been no slouch himself, continuing to branch off of his Starz network Power fame with new deals, including his agreement with Sony to produce two new crime drama series' [Oath and RPN] for its Crackle streaming platform.